Often times, people fail to check these things before trying to bind their certificates to Reporting Services, and it would fail. The above is 1 of the 2 reasons it would fail. The second reason would be because your Report Server is not clean of it’s URL or SSLCert reservations. Perform the below steps before binding your SSL Certificate again, and if it fails to bind again, check with your Security Administrator on the certificate properties needed for Reporting Services. You can also use the below steps if you are having trouble setting up HTTP URLs for Reporting Services, minus the portion about SSL Certificates. 3. After clearing this portion, you’ll want to check your URL reservation on the server. d. If you find any URLs related to Reporting Services, we’ll want to delete those URLs. b. Basically, we’ll need to delete the binding that corresponds to your Certificate Hash, whether it’s the old one or the new one, or both, and then start from scratch. Please look in the properties of the certificate being used to compare. 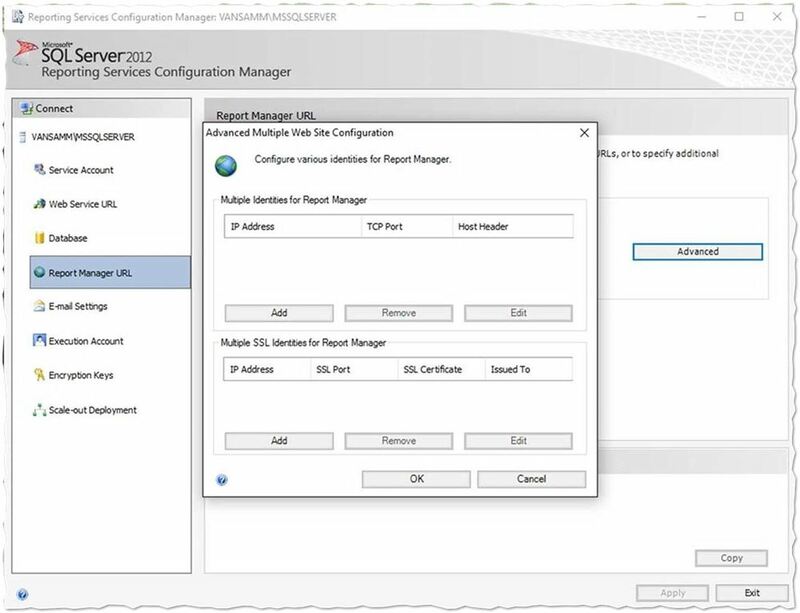 You can access the certificate on the server using mmc.exe, and using the certificate snap-in. a. Make a copy of this file so that you have a backup. b. Find the URLReservations portion. 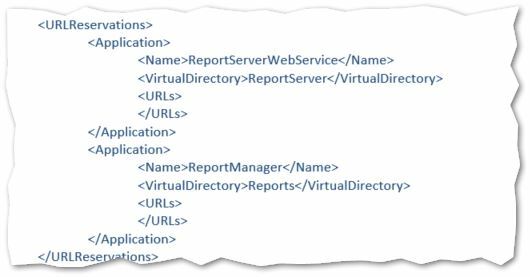 There should be one for the ReportServerWebService and ReportManager. If anything is left inside of the second <URL> blocks, you’ll want to clear it. Only delete the highlighted portion. 6. Save the rsreportserver.config file. 7. Now Stop and Start Reporting Services. 8. At this point, everything should be clean, so you can now try to bind the URLs again. 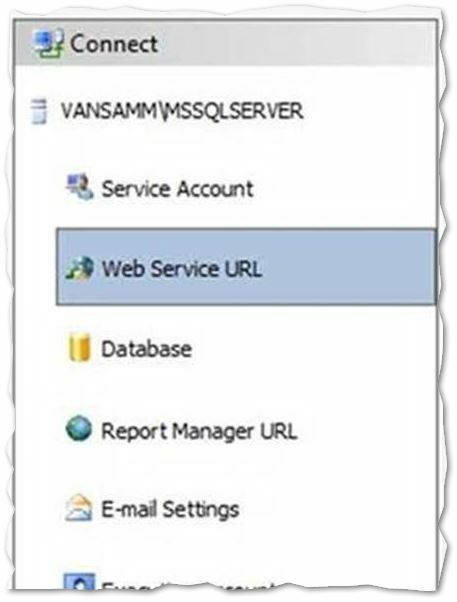 Start with the Web Service, and then move to the Report Manager URL. If you have followed those steps from beginning to end, you should have a clean installation of Reporting Services to work with. If your certificate is failing to bind after this, you have an issue with your certificate. I hope this helps! Excellent Write up. Thumbs Up ! This is so helpful! Great work, thank you Van.